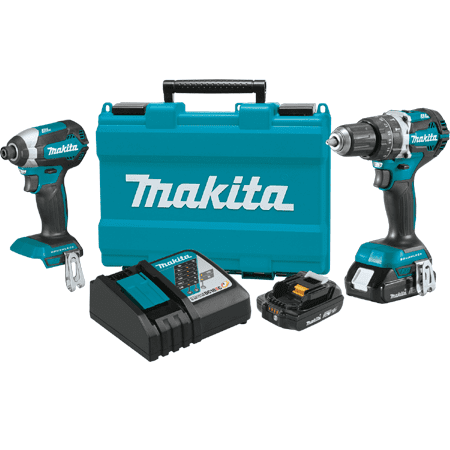 With over 100 years of experience in advanced motor design, Makita applies the latest innovation to engineer and manufacture the best power tools & cordless tools in the world. 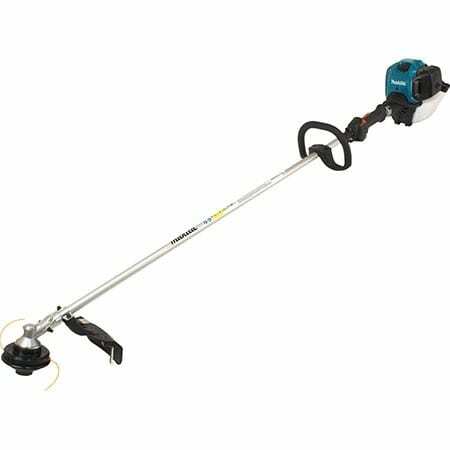 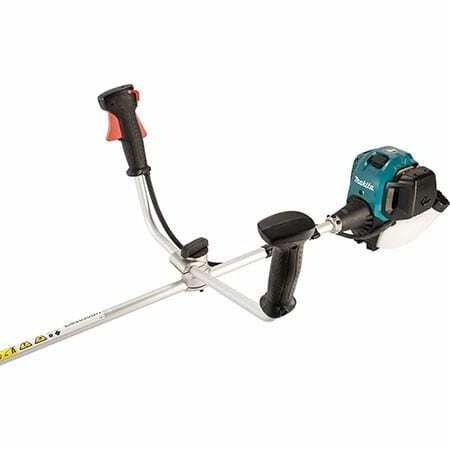 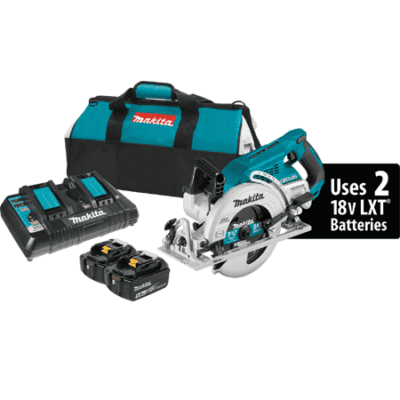 Makita Power Tools have more power and less weight and are more compact and more efficient than any other. 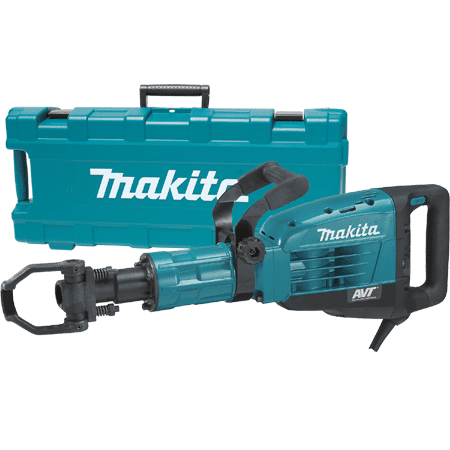 At job-sites around the world, professional users are dumping the old, getting the new and gearing-up with Makita. 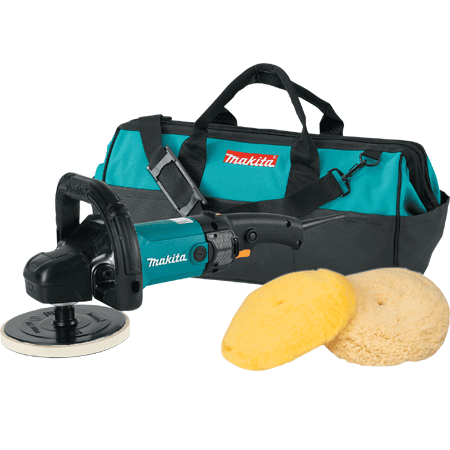 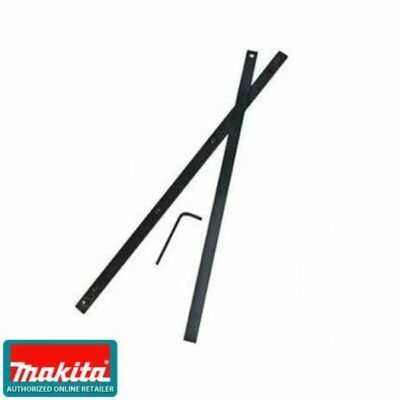 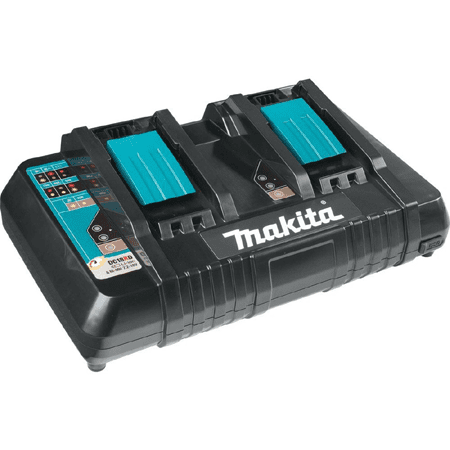 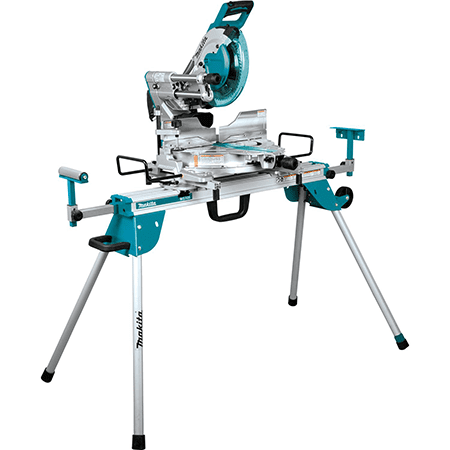 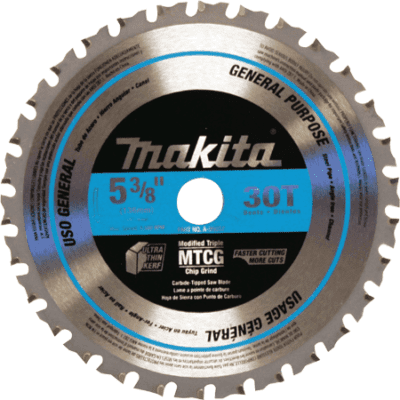 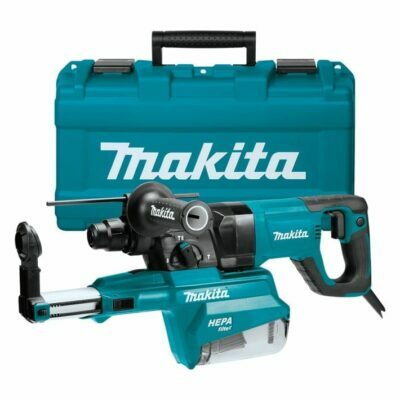 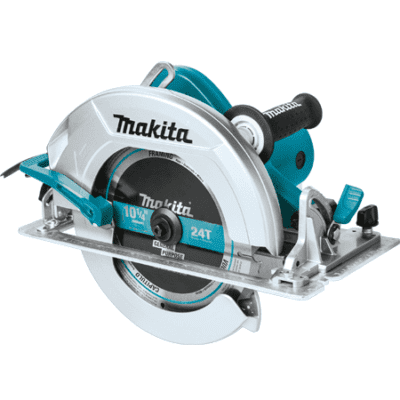 Makita: Offering more solutions for the professional trade.